The Internet of Things, or IoT, is growing and evolving even as you read this. Here are my thoughts on what the IoT is, how it threatens your enterprise, and what you can do to prepare for, deal effectively with, and even take advantage of it. The IoT is making significant inroads into business environments. Examples range from large-screen monitors that display content from the Web to specialized mobile devices, sensors, and almost anything that generates data and can be connected to a network. Users at some enterprises are already demanding to know why they can’t connect their smart speakers and other Internet-enabled things to their corporate networks. (Some are apparently uninterested in and/or fed up with talking with actual human co-workers, clients, and/or partners.) At some companies, users are simply connecting their consumer IoT devices to corporate networks, often without telling or seeking permission from IT. This mirrors and expands upon the “shadow IT” problem created when users connect their own computers, tablets, or smartphones to corporate resources without IT oversight. Since many consumer-oriented IoT devices include little or no enterprise-grade security, each one of these connections is a potential entry point for hackers and rogue software. Many if not most IT management and cybersecurity solutions are not yet “IoT-ready.” This makes it difficult or impossible to discover, track, manage, or secure IoT devices – even some of those designed for commercial or industrial use. In September 2017, enterprise IoT security solution provider Armis announced discovery of a new set of threats to devices equipped with Bluetooth wireless connectivity. Those threats, known collectively as “BlueBorne,” offer a sobering look at just one way hackers can exploit IoT devices. 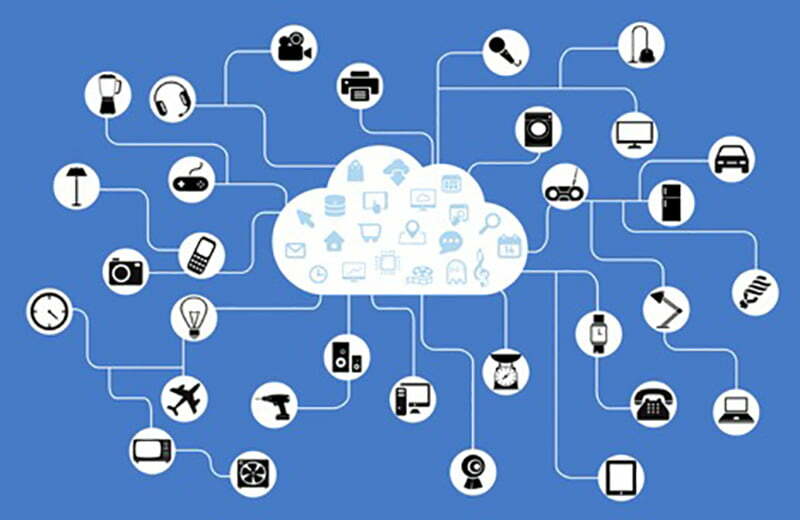 On Feb. 2, 2018, Security Boulevard published a report entitled The Looming Enterprise IoT Security Threat. The report highlights why IoT devices are a growing threat to many types of enterprises. You need to know all you can know about every IoT device already connected to your network, and every attempt to establish such a connection. And you need to secure as many of those actual and potential connections as possible. Where your enterprise uses or supports IoT devices, those devices must have robust, frequently changed passwords, and should also have software that can be and is patched regularly. Those devices that can’t support these features should be replaced or forbidden. If your enterprise has effective solutions and processes in place for cybersecurity, endpoint, and/or IT asset management (ITAM), any or all of these can provide a jump-start to your IoT security and device management efforts. If your organization has none of these, now is the time to change that situation. Your need to secure IoT devices and connections is also an opportunity to improve overall cybersecurity at your enterprise.